← April 9th and 10th, and we are caught up! Just do as the Battle Droid says and no one will get hurt. 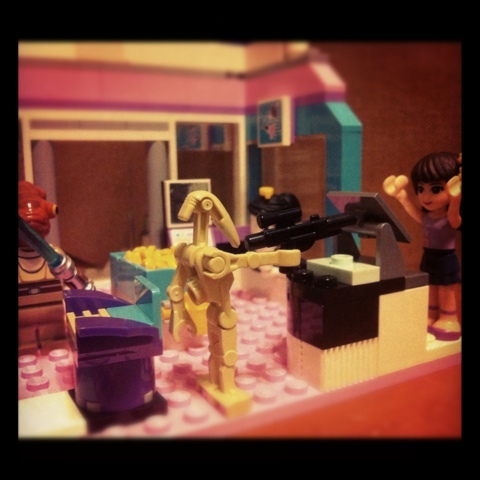 This entry was posted in Instagram, Project 366 and tagged battle, droid, Instagram, Lego, project 366. Bookmark the permalink.